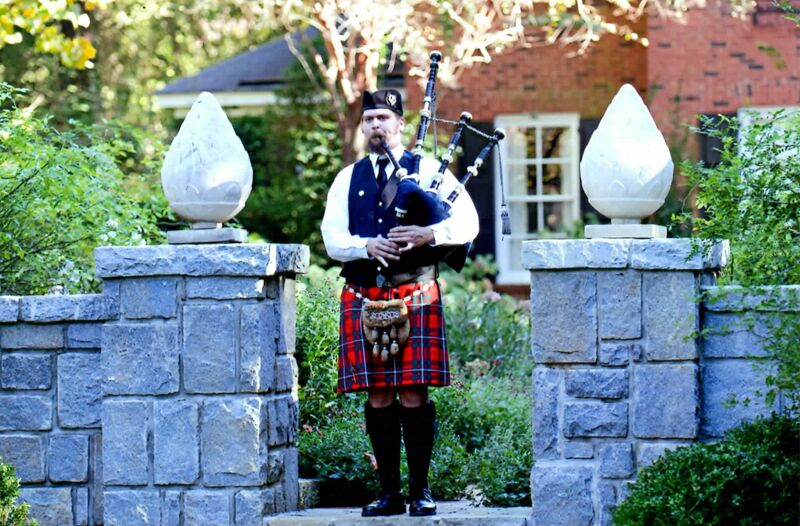 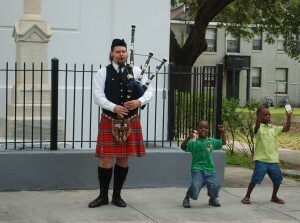 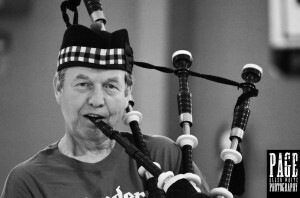 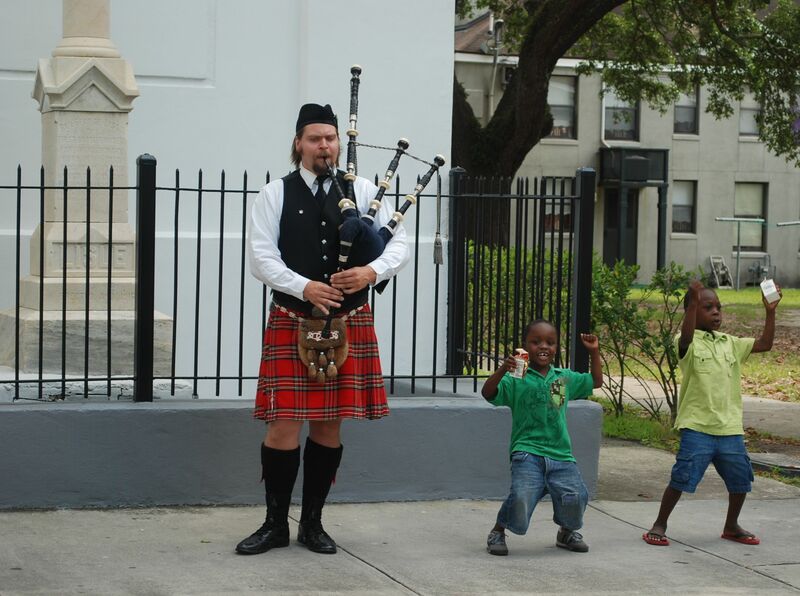 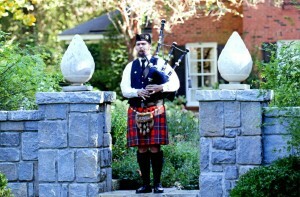 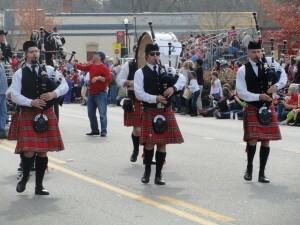 Gallery - Athens Piper | Music of the Great Highland Bagpipe | Available throughout Georgia for Weddings, Funerals, and Special Occasions. 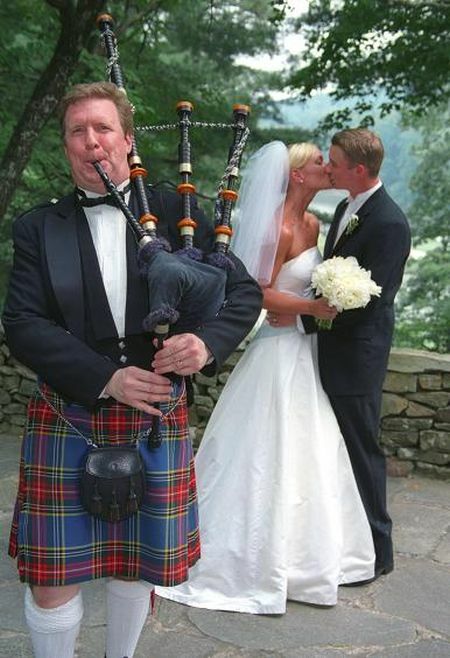 Peas and Carrots, us two. 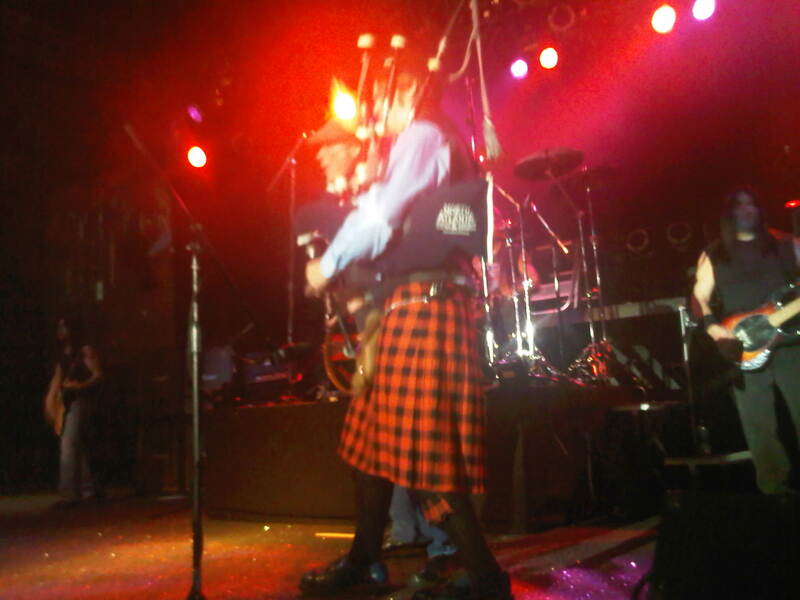 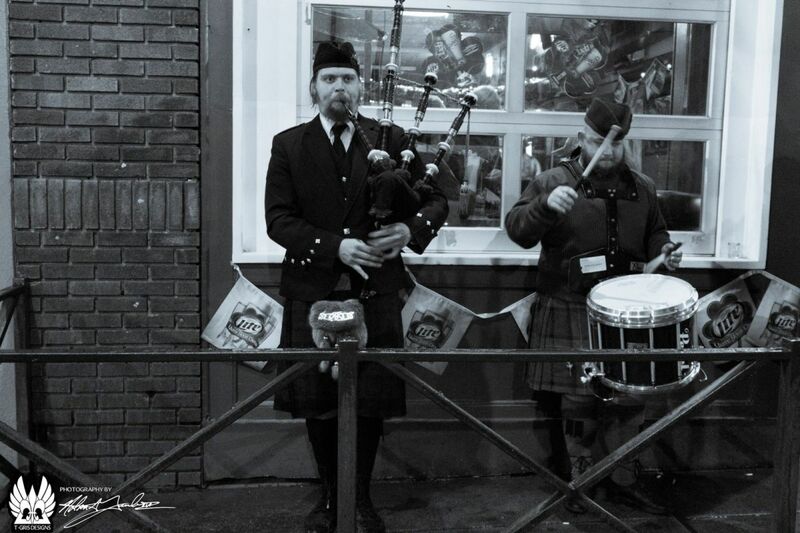 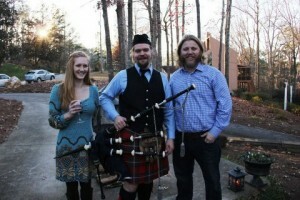 Piping for the newly-weds – Christmas Party 2012 – Roswell. 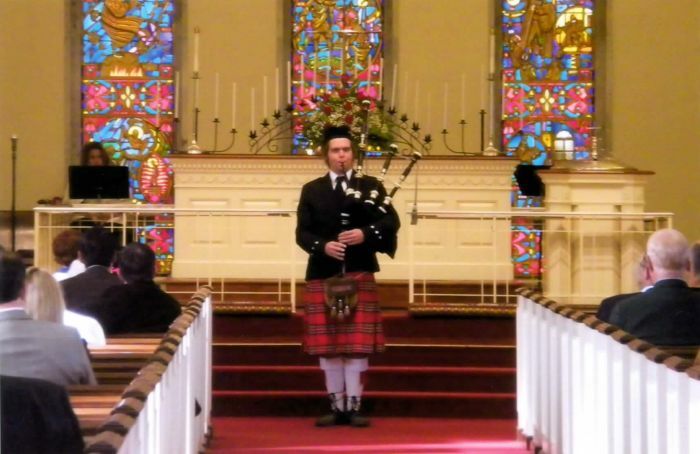 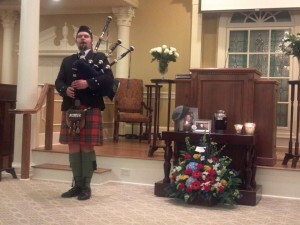 Memorial Service Piping – Powder Springs. 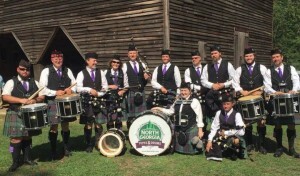 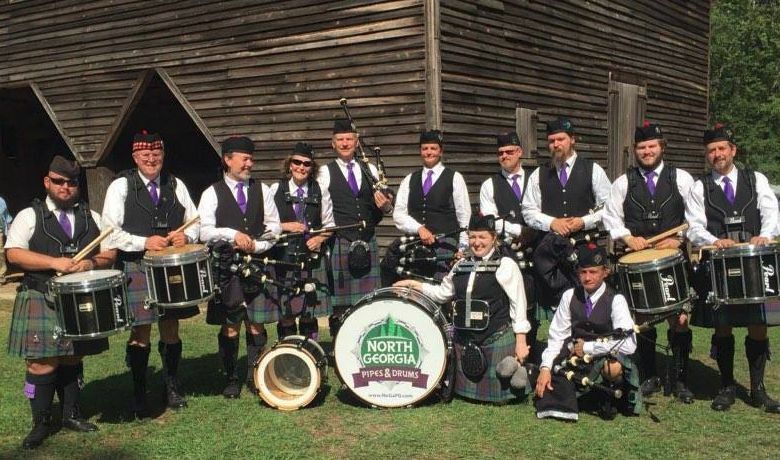 With my mates in the North Georgia Pipes and Drums.